Argentina’s big, bustling cosmopolitan city is where the majority of its exports leave the country. 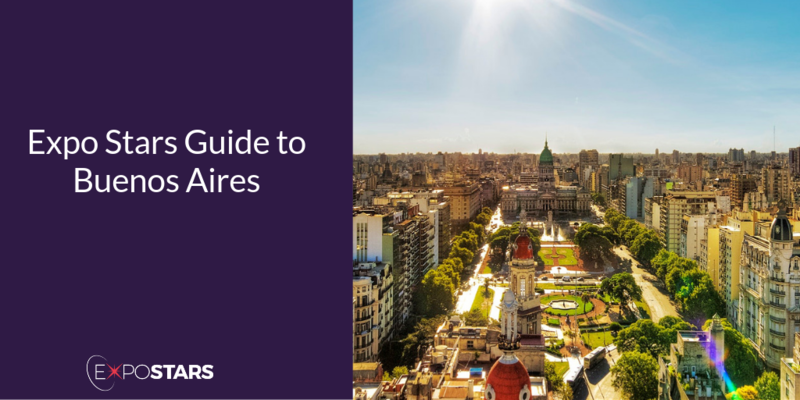 Buenos Aires is where you’ll find the majority of its agricultural commodities are processed and shipped. As Argentina re-enters the global market, its emerging economy has taken great leaps towards tackling the economic problems of the past. The current government has identified that increasing foreign participation in Argentina will play an essential role in improving the economic state of Argentina. The Ezeiza International airport is about 45 minutes - 2 hours away from the city. You can get a taxi to take you to your hotel, or you can ride the city bus. There are no unusual restrictions about what you can bring into the country, but take a look at their list just in case. Plaza de Mayo and Casa Rosada - take a walking tour and see where Eva Peron used to address the crowds, eager to see her. El Pobre Luis. Order salchicha parrilleras and Uruguayan pamplonas, either beef, chicken, or pork stuffed with cheese, ham, and roasted red peppers, rolled up, and cooked on the parrilla. Perón Perón Resto Bar. Loyal followers come to sing the national anthem around a Peronist shrine while downing deep-fried empanadas, polenta with osso buco, and grilled pacú river fish. Many business people in Buenos Aires speak English, but the Argentine variety of Spanish is usually the main language in business contexts. Visas are required by some nationals, but as of August this year, Americans, Canadians and Australians do not have to pay a reciprocity fee. Plug sockets are commonly the two pin, as seen in North America. When meeting and greeting your new Argentine colleagues or business contacts, a handshake is a perfectly acceptable way to introduce yourself. Hierarchical and formal relationships are important. If you are unsure of how to address a contact or superior, you should, at first, use their title followed by their full name, just to be safe.